Old South meets modern metropolis in Memphis, thanks in part to a renaissance of the downtown area. This rebirth has given Memphis a shiny new face to go with its epic musical legacy and prime location on the banks of the Mississippi River. Named after the Egyptian city, Memphis means "place of good abode," a translation that rings true for Elvis fans, who make Graceland the second most-visited home in the U.S. (Only the White House attracts more visitors each year.) If you have no interest in searching for the King’s ghost, Memphis is still a hot destination, especially for music lovers. American music owes a lot of its success to Memphis. "Father of the Blues" W.C. Handy scribbled the first written blues music here, Elvis made his first recording on Beale Street, and legends such as B.B. King and Muddy Waters gave life to the blues. Rock ’n’ roll grew up here, too, when Sam Phillips of Sun Studio recorded musicians who fused country music and blues into rockabilly, the precursor to rock ’n’ roll. 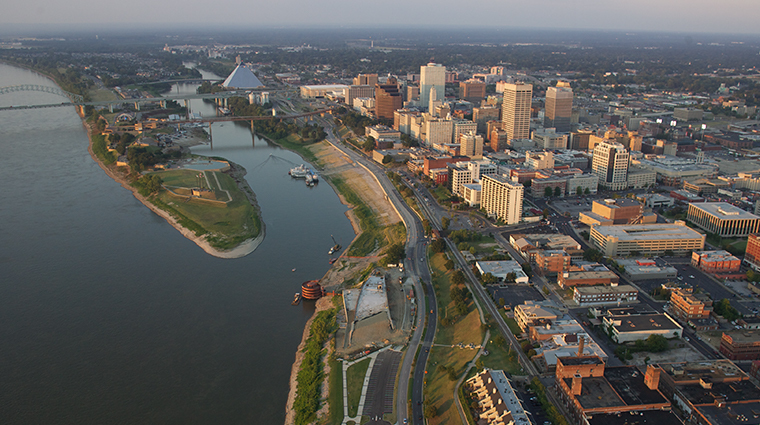 Though its rich musical past is Memphis’ prime draw, the city offers more. It is home to more than a dozen institutions of higher learning, including the University of Memphis and Rhodes College. A civic ballet, a symphony orchestra, an opera company, a repertory theater and art galleries help create the city’s rich cultural life.